Originating in Mexico, beautiful pendants called “Harmony Balls” or “Angel Callers” are worn by women during their pregnancy and make a gentle chime sound as mum moves about her daily activities. From around 20 weeks gestation, babies begin to hear sound outside the womb. As the Harmony Balls bounces against mum's bump, Baby can hear and recognise the sound. 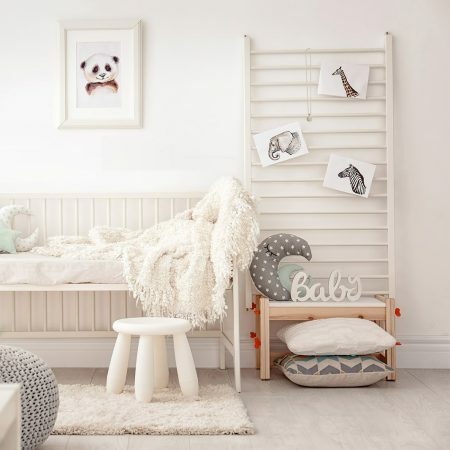 This creates creates a special early connection between mum and baby. The chime sound emitted from your harmony ball necklace is similar to the sound of metal wind chimes bumping gently together in summer afternoon breeze. Soft, but audible. 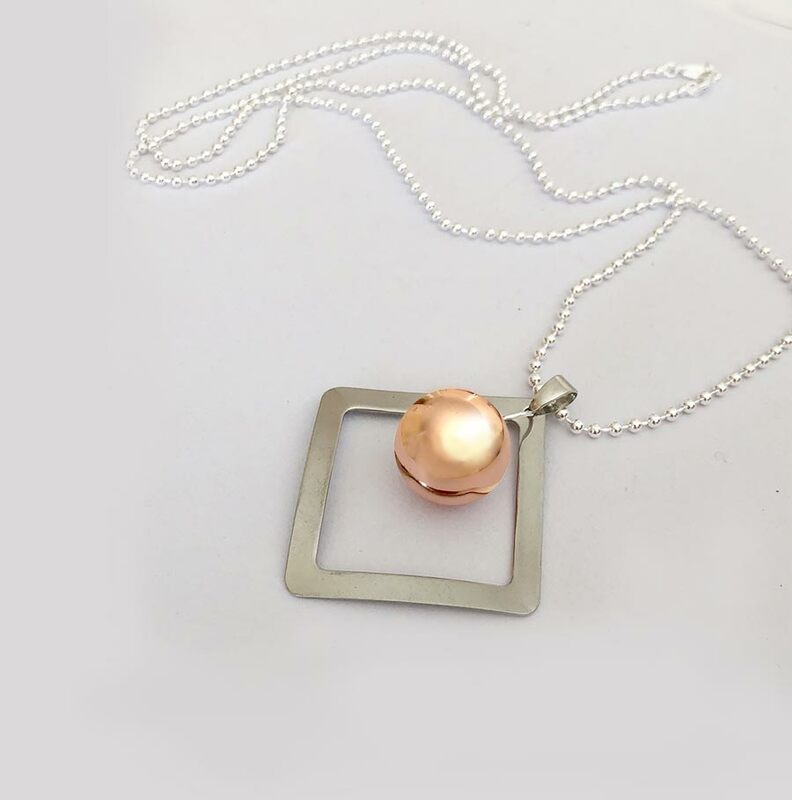 Harmony Balls are worn throughout pregnancy on a long necklace, which allows the pendant to sit low on the belly, and rest gently on the bump. The chime from your Harmony Ball will become familiar to Baby and may be used to comfort them if unsettled, reminding them of the safety of the womb. 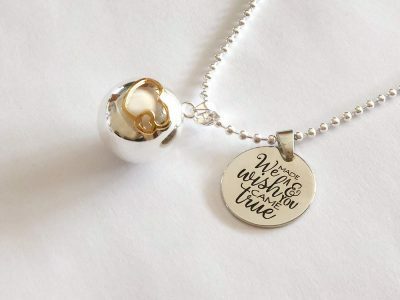 Legend also suggests the soft chime sound from a Harmony Ball will summons the wearers Guardian Angel to provide them protection, comfort and guidance throughout their lifetime. What is a Harmony Ball and what does it sound like? 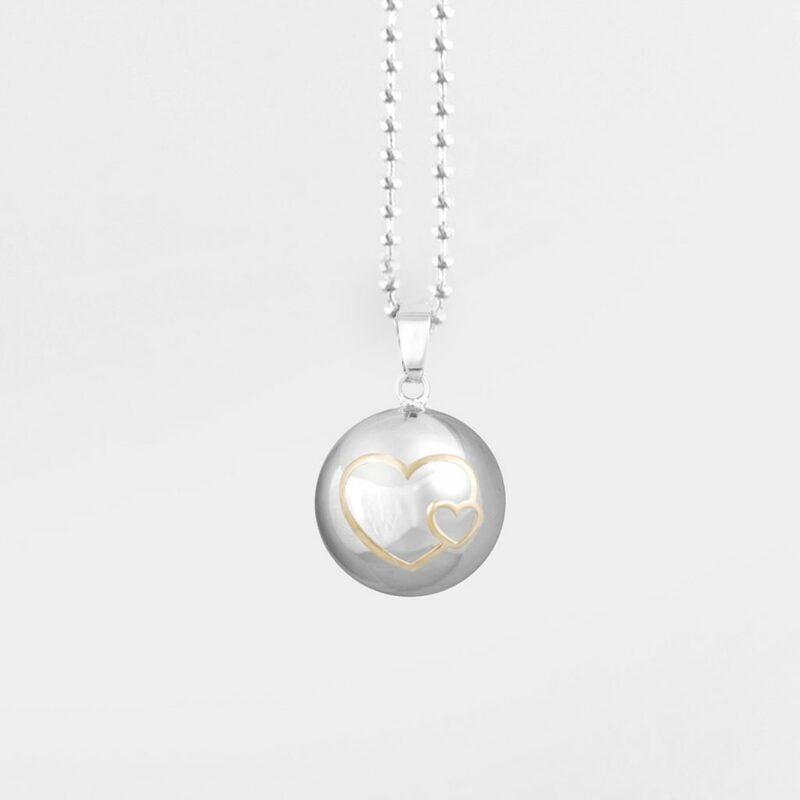 Each Harmony Ball pendant has its own unique chime sound. 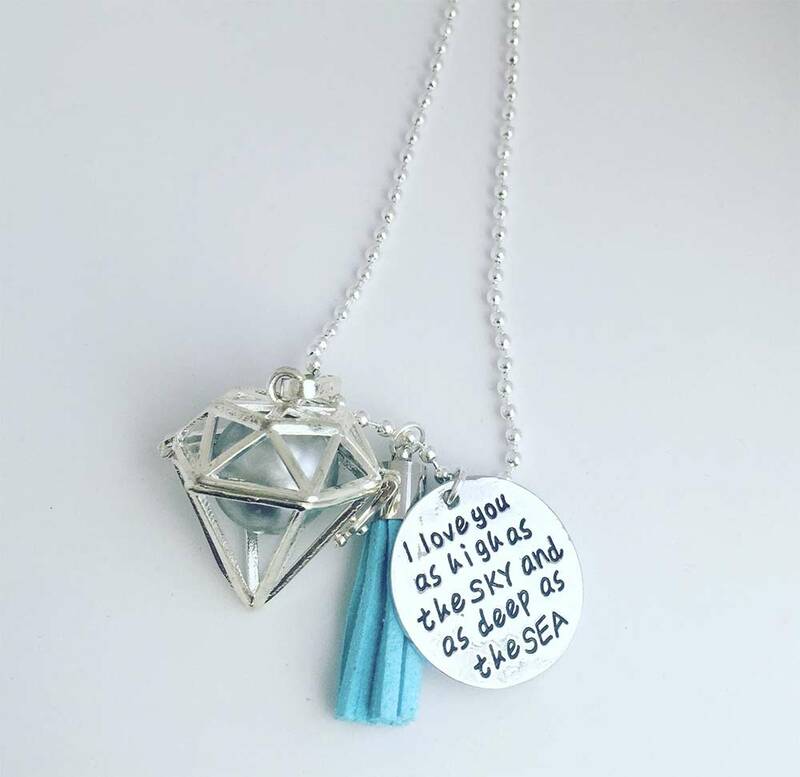 Some styles chime louder or more subtle than others. 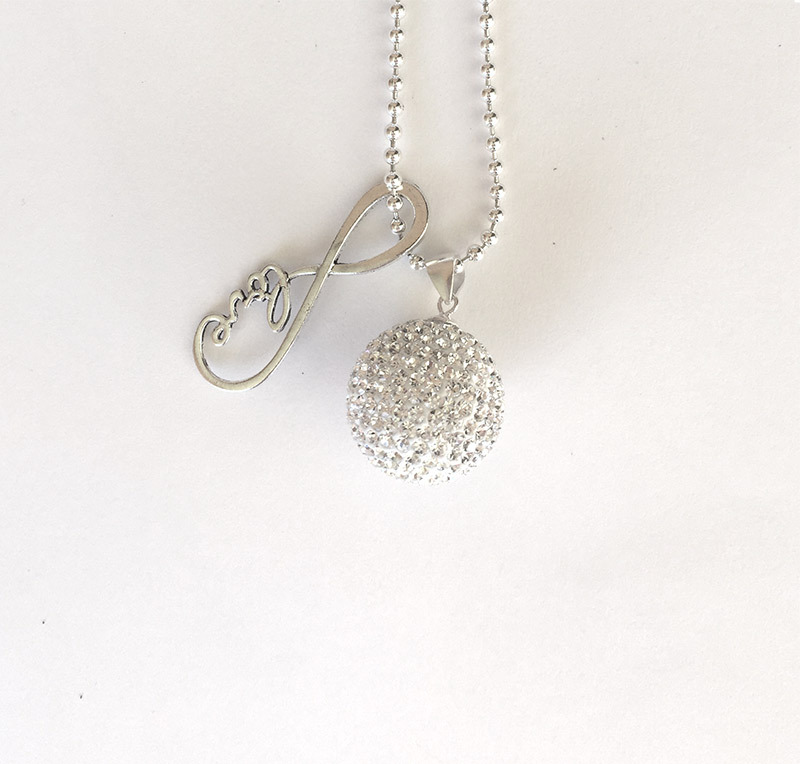 A Harmony balls necklace is worn low on the belly where it's chime sound can be heard by baby. Over time, Baby will be able to recognise your Harmony Ball’s sound and be soothed by its lovely chime. A special early bond is created between mum and bub. Harmony Balls or Bolas are said to create a feeling of calm and harmony for the wearer. This informative Ted Talk explains what babies hear and learn during their time in utero. Once baby is born, your Bebe Bola harmony ball can be used to soothe baby with it’s now familiar and reassuring chime which is a lovely reminder for baby of their time in the womb. Tiny hands will make it tinkle while feeding baby – the chime will be a soothing sound and a reminder of the safety of the womb. It can also be hung decoratively in baby’s bedroom or nursery to call upon their guardian angel to protect them while they sleep.